Tim Hall is a man with answers. He is a man with humor. He is a man with guts. He is a brilliant writer. He is a friend of mine. I’ve written about his work before with an essay about his autobiographical novels and a review of his collaboration to create a web comic. 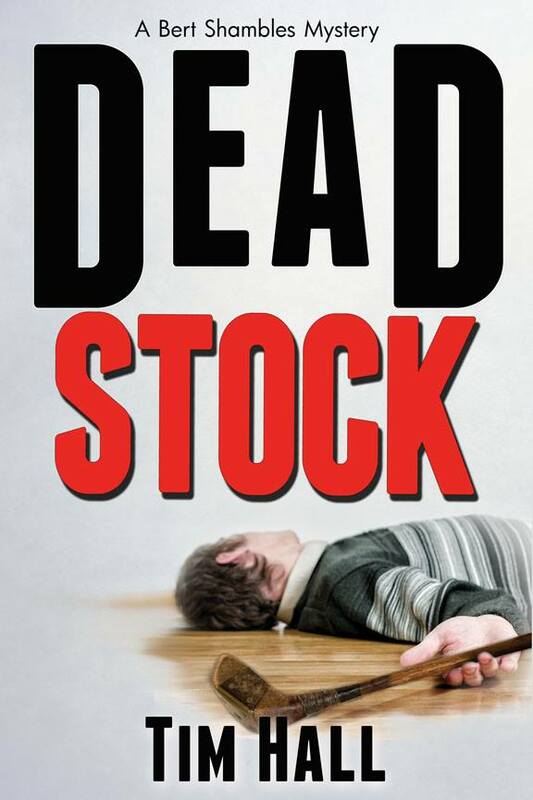 In my first essay for Splice Today, I review his new mystery novel, Dead Stock. Dead Stock is a book that will make any lucid reader laugh, but the book is so full of insight and inspiration, that in between belly laughs, it will hit you in the same region, provoking introspection and examination of the culture in which Dead Stock‘s unlikely hero – Bert Shambles – lives. This entry was posted in David Masciotra, Literature, Noir and tagged David Masciotra, Dead Stock, Literature, Noir, Tim Hall by davidmasciotra. Bookmark the permalink.